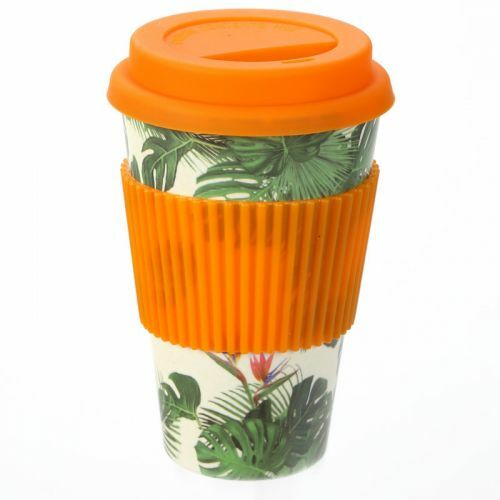 Cheese plant design eco-friendly biodegradable bamboo travel cup. Made from biodegradable bamboo fibre it is food safe, contains no plastic and is BPA and phthalate free. It is suitable for both hot and cold food but not microwave or dishwasher safe.